Development of intuition means trusting your inner voice instead of protecting your ego. When you forget to listen to your inner voice, you can get depressed or sick. But when you listen to your inner voice, who is your guide, you are at peace. If you trust that the universe is abundant and will bring what you need, your heart can be joyful and open to whatever comes. Meditation and studying scriptures and writings of spiritual leaders open the door to choices that support your well-being, instead of succumbing to temptations or mindlessly following the advice of others. You want your choices to reflect who you are and to open doors of opportunity for further growth. Life need not be a struggle; it can be easy to listen to your intuition and be joyful. You may become distracted when you get caught up in the struggle to survive. However, suffering is a matter of perspective. You can clean the lens through which you see the world and release mental blockages to receiving universal energy. Receiving universal energy requires you to become strong physically, through eating an energetically balanced diet of macrobiotic foods. Doing what you love also fills up your energy reservoir, while working under other people’s rules depletes your energy. When you make your passion your life work, everything you do connects you with your source. You cultivate more than enough love to give. In this way, your life becomes a prayer and a gift to the universe in gratitude for the abundance in your life. As you see yourself as an important contributor to universal flow and a teacher of truth, you live from our authenticity. Your life becomes a joy, rather than a struggle to survive. You see the process of death as a transformation from physical to spiritual energy, as appearances changing form. This awareness allows you to devote your time to creation, rather than to the ego’s game of survival of the fittest. Your body is a tool you can use to spread the message of truth. Your mental, emotional, and etheric fields form the matrix on which the physical body can materialize, so the body is a reflection of our thoughts and energy. You can develop your connection to the energetic field by engaging in things like eating a macrobiotic diet, taking a walk in nature, and wearing organic natural fiber clothing. You can also improve your compassion towards others. You can do this by focusing on the aspects that you like about them and being grateful that they are contributing to the positive energy of the universe. Then the boundaries that separate you from people with whom you feel resistance are dissolved; you see them as spirits on the same path to the absolute source. It is when you focus on protecting your ego and see yourself as better than others that you lose your direction, blocking the universal flow. Disassociating yourself from the ego and focusing on your higher self can help you see beyond illusions to the truth in others. You can also ask their higher guides to help them become aware of their issues and limitations that arise from the need to defend their ego. As you develop your awareness of your energetic field, you can be open to supporting the body’s ability to heal itself. This involves cultivating trust in inner guides that not only give you advice, but also help facilitate energetic healing. This inner guidance is the link to universal energy, which can show you the means to heal from within. In this way, your own inner guidance can help release emotional or mental blockages in the aural field so that healing can proceed. This is another very helpful activity that will give you greater insight into your inner or spirit guide. Simply follow these steps and keep your journal close by. Relax all tension in your body. Imagine yourself in front of an ornate door that is perfect in height, weight, and width. It may be carved or even have a stained glass window. The handle is at the perfect height and feels good in your hand. Around the edges, a glorious light is shining through. The iridescent light is the perfect temperature and is calling you. Grasp the handle and open the door. If you were going to fill a job position, what do you need help with? Ask your inner guides to appear to you one by one. They may appear as physical beings, as a thought, or as light. You may see them, sense them, or feel them. Write down what you sense for each of your inner guides. Ask your guides for support as you make choices along your journey. Did you feel any body sensations? Which guides are on your team? Be sure to include a Bliss Guide on your team. A bliss guide is someone who helps you have more fun and allows your work to be fun, because none of us plays enough. List the names and characteristics of your guides. As you already know, every person has an internal voice (no matter what we call it) that dictates what is right or wrong, good or bad, just or unfair. This voice is what carries you through the bad times and leads you to the good. While it is imperative for everybody to follow their own choices, sometimes you need to lend yourself a helping hand. If you are having a hard time letting your inner voice ring strong, you may want to consider getting a spiritual life coach. Sometimes it just takes a bit of coaxing to make your inner voice come out, and in the end, your inner voice is the key to your life’s success. Categories: All, intuition | Tags: aura, energy, journal, spirit, spiritual messengers, truth | Permalink. Thank you for the encouragement! Peace to you! Julie, I love your website and your blogs are a true inspiration of truth that each and everyone of us carries inside of us. Thank you for saying it!! Barbara, I am so pleased that you are enjoying the website. I also feel that there is a Truth that is waiting to speak inside every Heart. 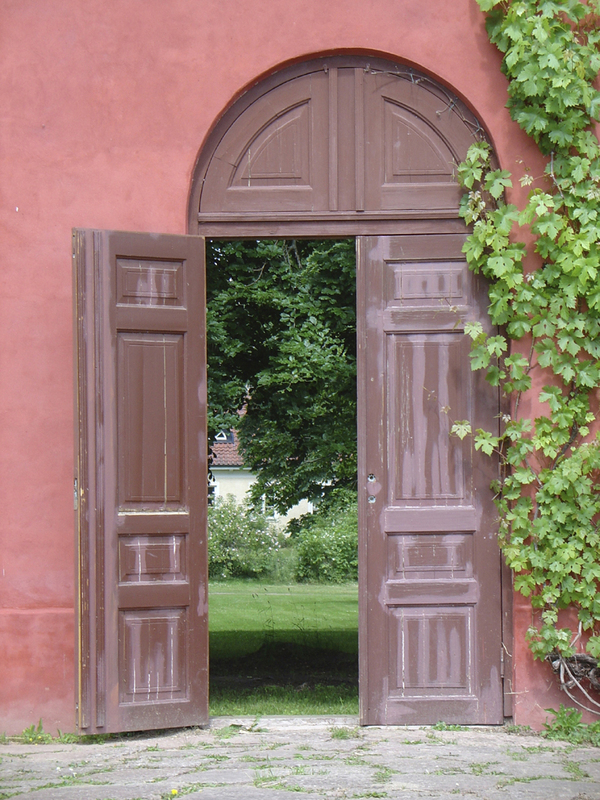 It’s up to us to open the door and reveal its Beauty. Peace and blessings to you!